Mito Special Plus combats the effects of age, regenerates skin tissues and enhances the action of other regenerating treatments, it also boosts the repairing process of damaged skins. 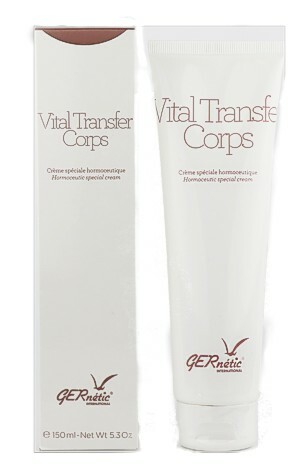 Real cells booster for the face for all skin types of ageing and scaring. Mito Special Plus stimulates cell energy resulting in a better response to epidermis regeneration, it helps in the extra-cellular synthesis of collagen and boosts the nutritive and revitalizing actions. This serum energizes the mitochondria, the cells "powerhouse". It stimulates the cell functions and accelerates their rate of renewal. For all ages that are free of irritation, inflammation or dermatosis. Spray a small quantity to areas that need regeneration. Can be used under a mask or under a nutritive cream, once or twice a week. For maintenance, a course of one bottle a few times a year is recommended. In case of old scars, one or two bottles should be sufficient.